Canada has incredible landscapes. 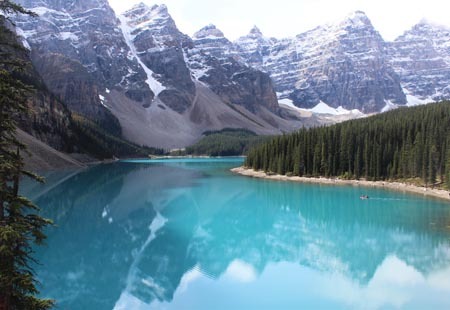 From the Rocky Mountains, to the Great Lakes, you will be enchanted by its natural beauty. A successful club scene in Newfoundland and Ontario make Eastern Canada a fantastic rugby tour destination. 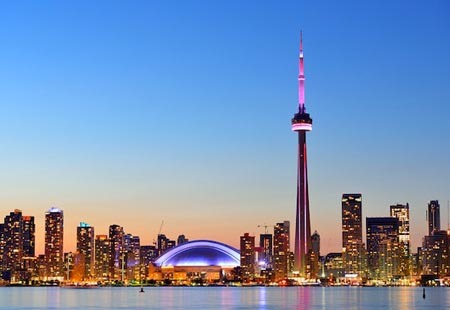 Visit the world’s largest waterfall, the iconic CN tower and discover breath-taking scenery. Visit the incredible west coast of Canada on a bespoke school rugby tour for its amazing scenery and to play competitive rugby against welcoming hosts. Surrounded by the majestic Rocky Mountains and Pacific Ocean, British Columbia is the ideal location for a rugby tour to Canada. 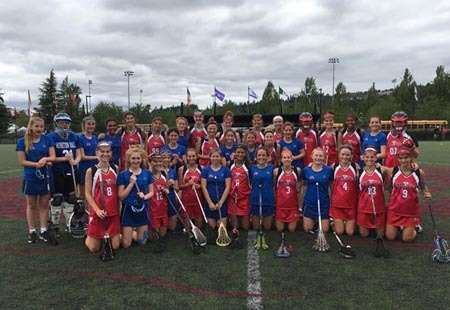 A great choice for hockey, lacrosse and netball tours, a school sports tour to Canada will provide your teams with a stern test on the field as well as warm hospitality from one of the friendliest nations in the world. 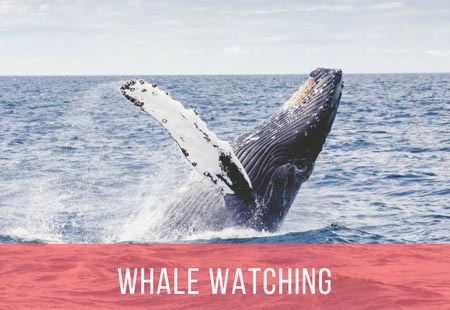 When it comes to excursion options in Canada, you are spoilt for choice. 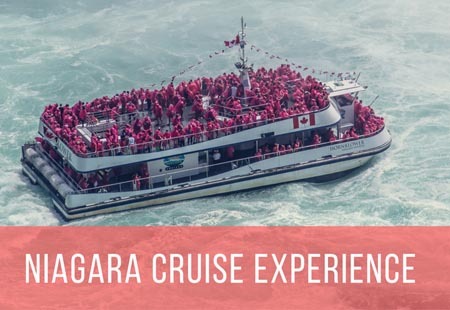 Highlights can include, Whale Watching, Niagara Falls and Canada’s Wonderland. Please click on the image below for an example school rugby tour to Canada Itinerary. For lacrosse, apart from fixture tours, women’s teams should consider the Ontario Women’s Lacrosse Championships in July. Mountains and lakes, prairies, the Wild West, skiing, bears, whales, ice hockey, baseball, Red Indian reservations. Toronto: Niagara Falls, CN Tower, Skydome, Black Creek Pioneer Village, the Harbour, the Eaton Centre, Paramount Studio’s Wonderland. Montreal: Olympic Park, the French ‘quarters’. Vancouver: Stanley Park, Prospect Point, Lions Gate Bridge, Harrison Hot Springs, Hell’s Gate Air Tram, Fraser Canyon, Grouse Mountain.